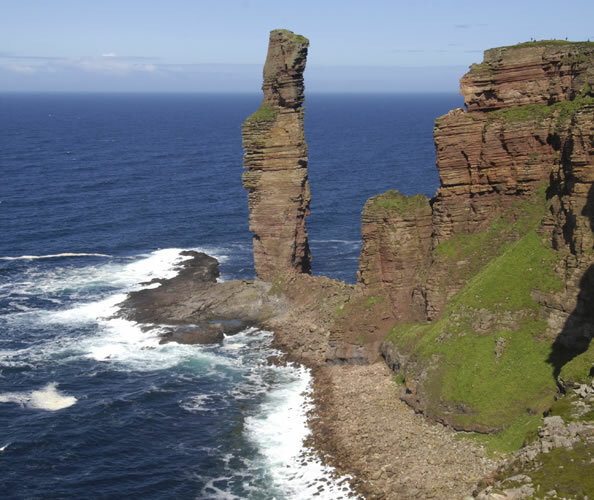 Discover Orkney history, food, wildlife, diving, fishing, crafts and traditions with NorthLink. 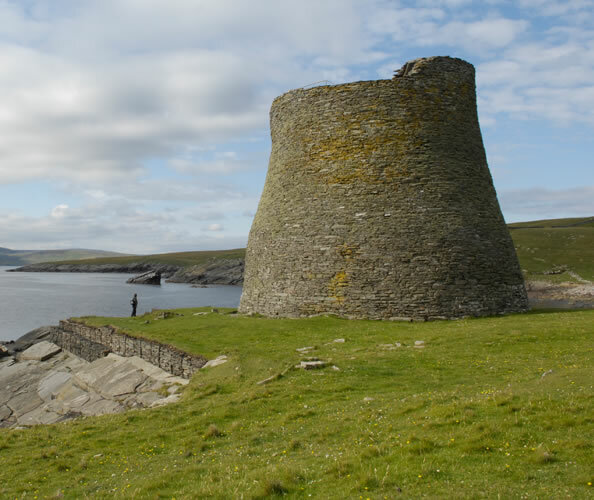 Explore the wildlife, history, landscape and viking culture of Shetland with NorthLink Ferries. Islanders! Nominate your Family and friends to receive a 30% discount on NorthLink travel. Read on for travel tips, islander fares and how to register as a resident of Orkney and Shetland. 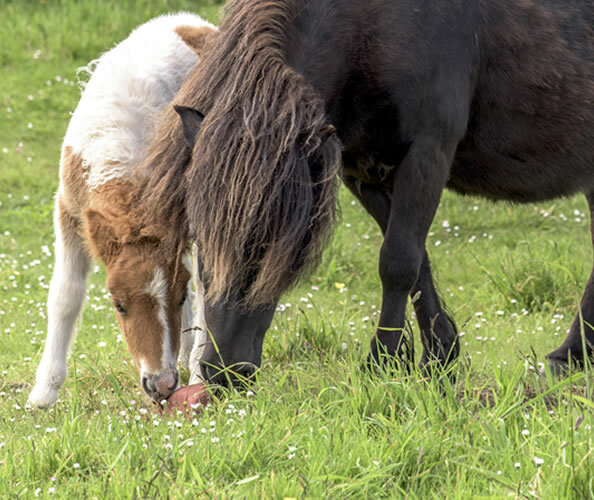 do you find ponies, puffins, otters, orcas or Vikings? Our guide will point you in the right direction! 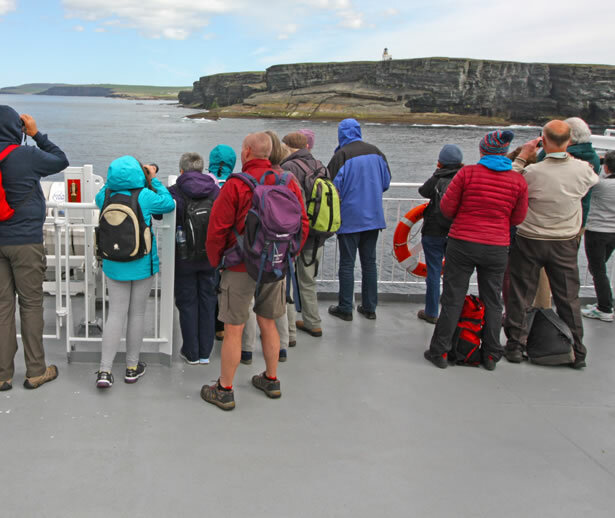 For a fabulous day out, join the Orkney Nature Festival wildlife cruise on Sunday 19th May 2019!